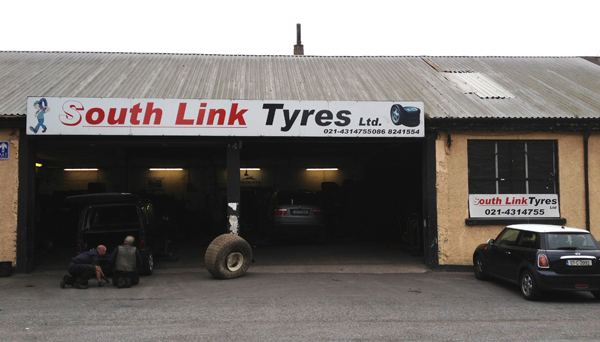 South Link Tyres Ltd. based on Mill Lane, Centre Park Road (beside the Docks) in Cork City have been in business for over 16 years. 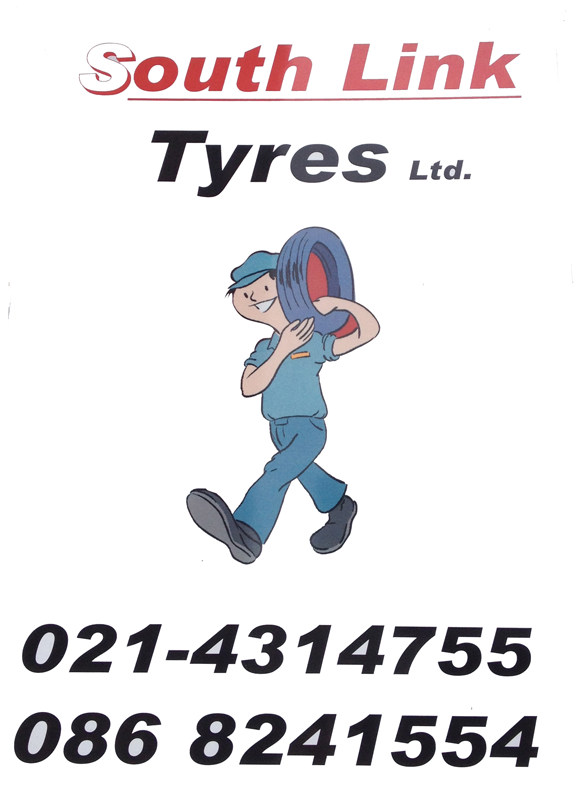 Headed up by local man Jim Decoursey, who himself has many years experience in the tyre trade, South Link Tyres can and will cater for all your tyre needs. 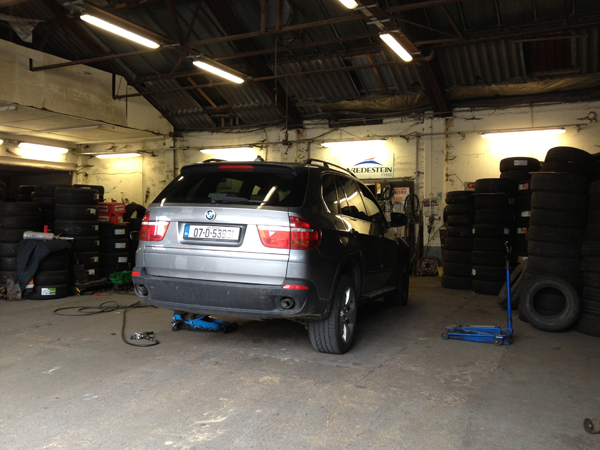 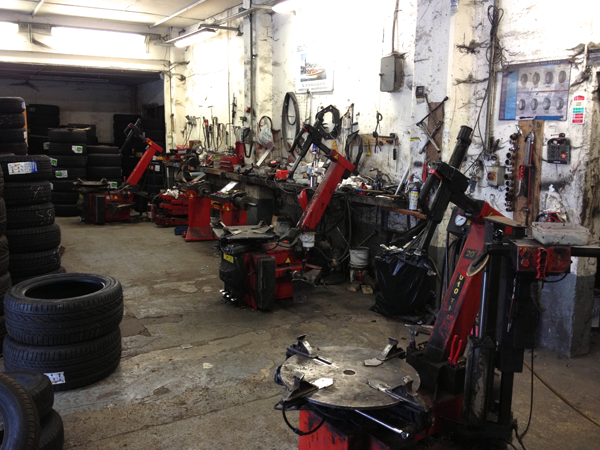 They have a large selection of tyres to suit most modern vehicles and provide a quality balancing and alignment service to keep your vehicle right on track…. 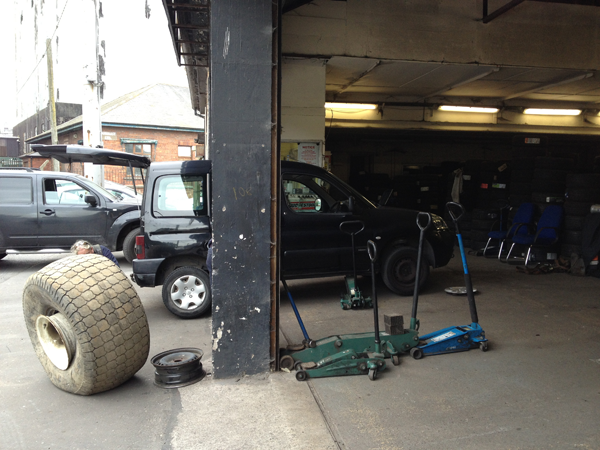 With a city location they also provide a collection and delivery service where they will collect your vehicle from your home or place of work, complete all necessary work and then deliver it right back to you, saving you the hassle.